El Nino! Auzungate! Legacy! Caligula! This full Accoyo male is not only great looking and has several fantastic cria on the ground, his fleece is fantastic. Just take a look at his 10 year histogram. Charlemagne was featured by ARI in the Top 5 list of EPD traits during the 2013 AOBA National Conference and show. Charlemagne is co-owned with Chuck & Rita Uber of Chuck Uber Ranches Alpacas. "Kusa's FULL SISTER, just sold at the 2011 AOBA National auction for $16,500.00 - OWN the SAME GENETICS at a 75% DISCOUNT!!" pleased with her. In her very first show at 9 mos old she swept up the White Championship at AlpacaMania 2009!! 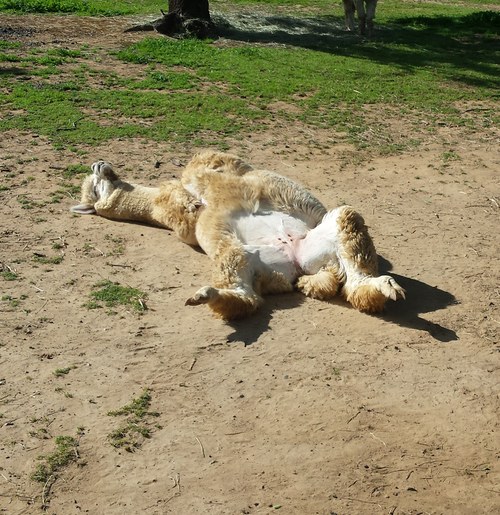 Hilde is a lovely feminine alpaca with a sweet disposition. Easy to handle, curious, a joy to be around. She has a compact frame, with perfect proportions. Her fleece exhibits lovely crimp and good brightness. She is destined to be a foundation dam. Hilde's pedigree is packed with the greats. 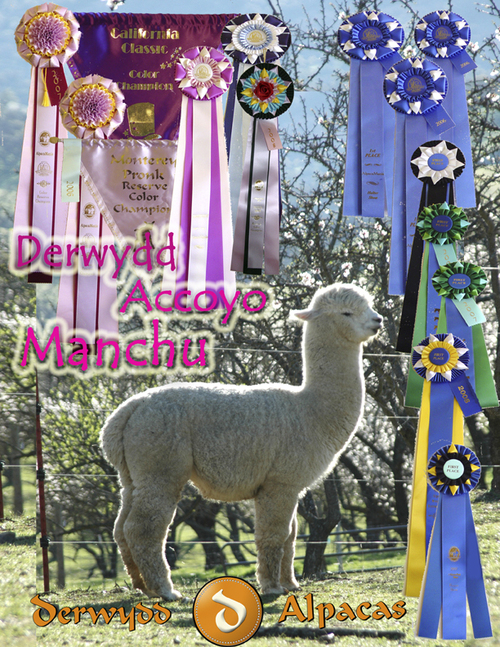 Caligula, Auzengate, Pussywillow, El Nino, Sunipani, and Legacy - all great Accoyos with many many winning offspring. Hilde did well in the show ring. And I expect her crias will also. Her Sire Accoyo America Charlemagne is holding his micron at 23.9 at 11 years old - WOW..HE is in the top 1% of EPDs for FW and Mean Staple Len! 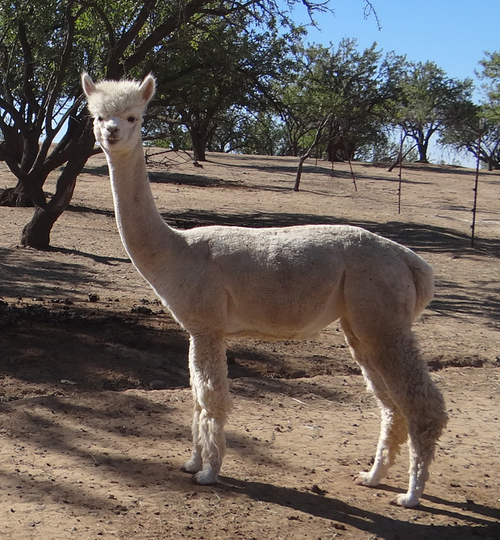 Hilde's dam is a champion Manchu daughter - Manchu's very first cria! 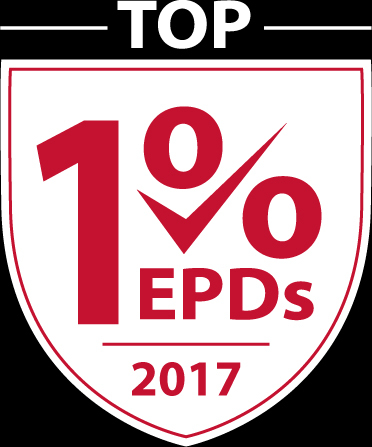 She is in the top 1% of EPD's for medulation! Hilde herself is in the top 1% for FLEECE WEIGHT Its genetic! We choose Silver Rose Overture for Hilde's first date - We are very excited about the possibilities of this pairing! Layering Legacy onto all the Accoyo America genetics should be superb! And they WERE.. so we ponied up and repeated the breeding! We think Hilde will be an excellent addition to a breeding program that is looking to improve their core production dams. Snap her up!